– Daddy, why do you wash, clean, cook etc. and Mommy just hangs out with her friends? – You know son, the day you were born, Mommy said that I can choose a name for you if from this moment I will do everything that she asks me to do. This is awesome. 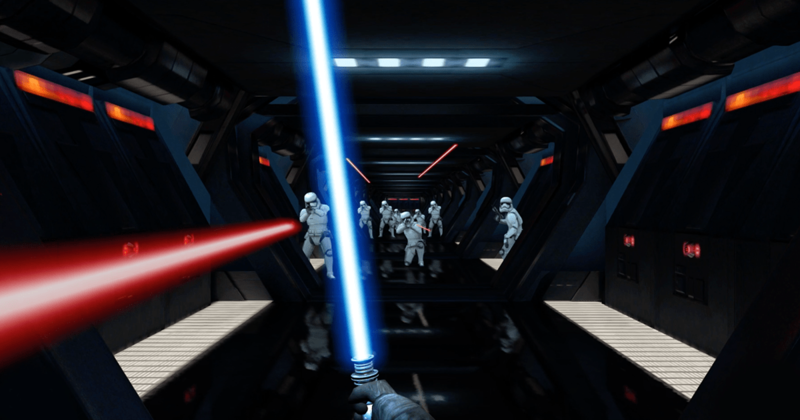 It needs to be updated a little to better use of gyroscope, but damn, that’s a lightsaber… :-). To connect go to g.co/lighsaber in your phone, and after that go on the PC with the link from the phone. Of course it works only with Google Chrome and Android. Damn, the Prophecy of Nostradamus is getting so real.